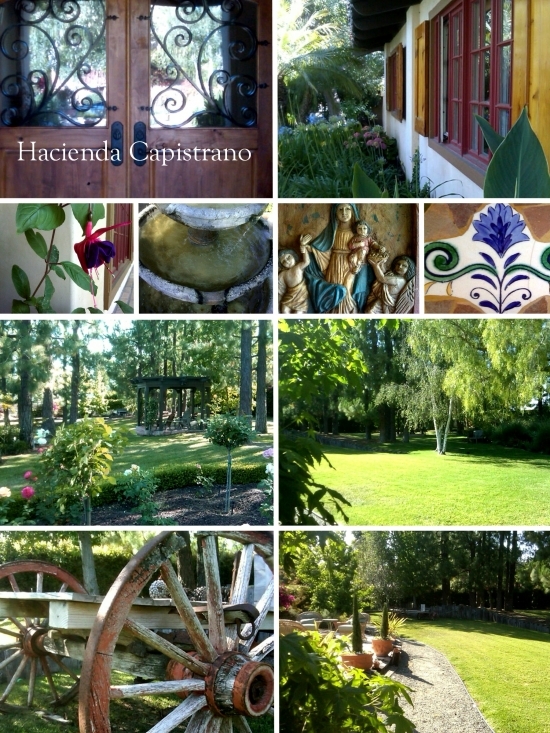 Hacienda Capistrano for Boutique Weddings! This vast private estate is a perfect location for your boutique style wedding. Hacienda Capistrano is wide open space and rolling lawns - old San Juan Capistrano at its best and offered exclusively with Gatherings by Stacie!